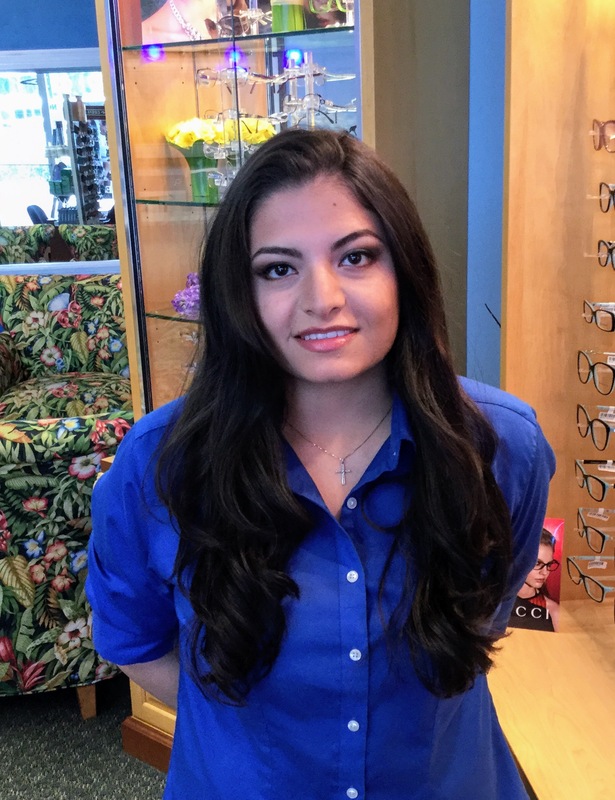 Meet Gabby, our Optometric Technician. Gabby grew up in Wellington, FL. She graduated from Wellington High school and worked as a technician in an optometry office before coming to our practice in 2012. Currently, she helps out with ordering glasses and diagnostic eye testing. She is a Certified optician, Paraoptometric Technician and NCLE Certified. Outside of work Gabby enjoys spending time with God and reading the Bible. She married her high school sweetheart and now has two precious children. In her spare time she rides motorcycles with her husband, spends time with her children and loves singing worship music.